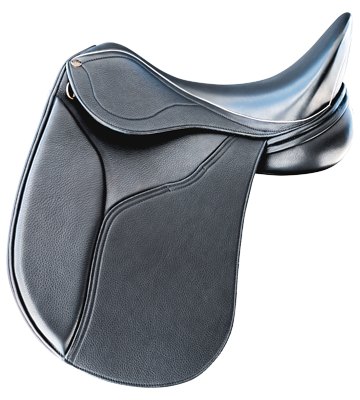 Thank you for taking the time to apply to become a PHS saddle fitter. Please fill out the questions below and upload your resume and your letter of application as part of the first stage of application. Once submitted you will be contacted within 48 hours of applying via email by one of our family members at our head office in Melbourne to discuss the next stage of the interview process. 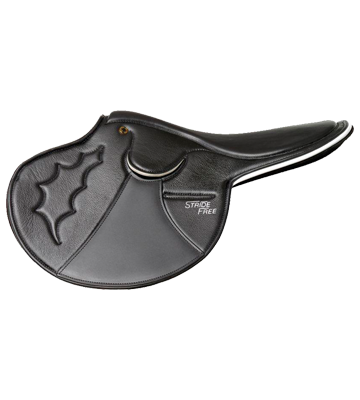 Although saddle fitting experience is preferred it is not a pre-requisite. Any other forms of social media that you actively participate on? 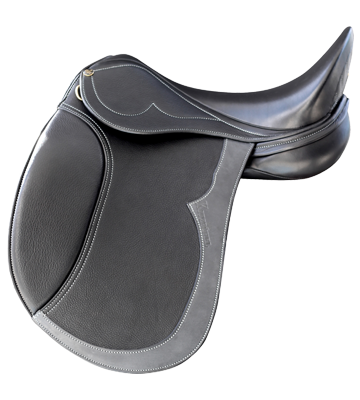 What has been your experience around horses? 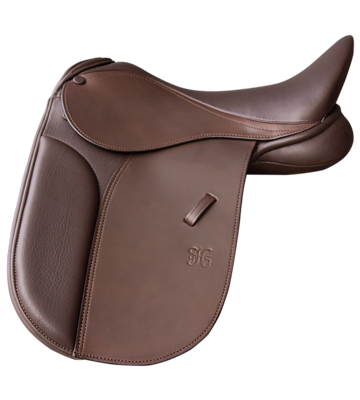 Why do you want to become a representative of Peter Horobin Saddlery? 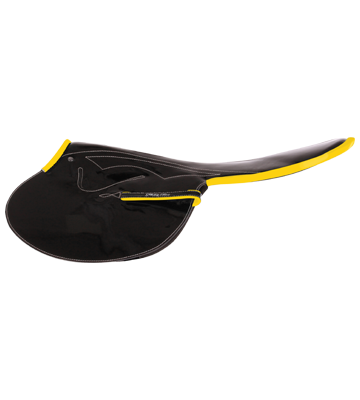 Have you sold saddles before? Are you after exclusivity in your area? What areas do you currently travel to? 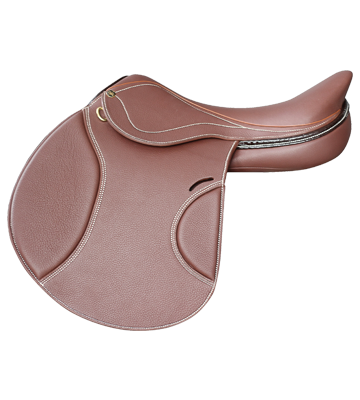 What saddles do you currently sell if any? 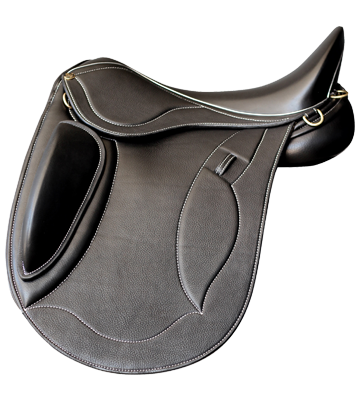 How did you hear about Peter Horobin Saddlery? 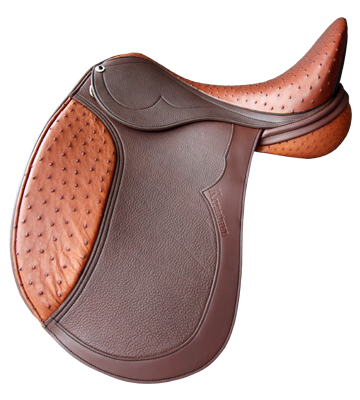 Are you a saddler also? If so please upload 5 images of your current/previous work.